1 Living-room with two comfortable sofa-beds. 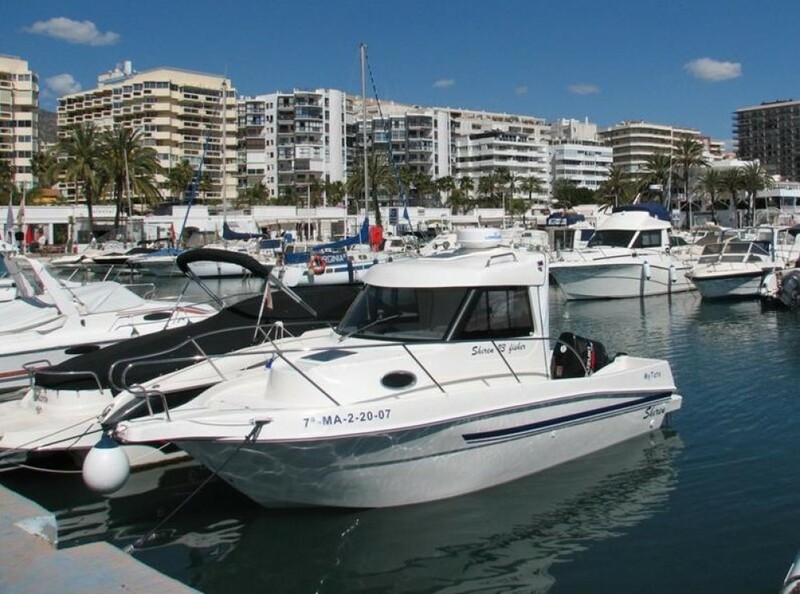 The apartment is in Marbella itself next to the small Puerto Deportivo. $ Refundable security deposit: 300 � Final cleaning 120 � Extra bed : 10�/night. Extra maid service : 12�/hour.